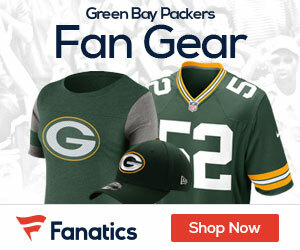 A few days back we teased a special Super Bowl contest for FREE Super Bowl XLV tickets along with $500 to use towards airfare and tickets to the NFL Experience! 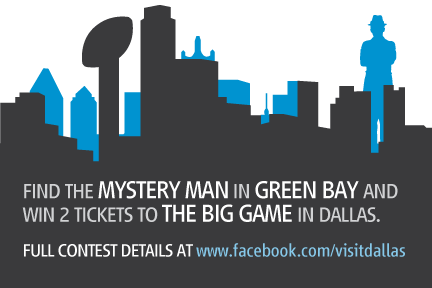 A Mystery Man will wander the streets of Green Bay all weekend between 9am and 7pm, starting Friday. To win, the winner must be the first person to find him and say the secret phrase. The secret phrase can only be found on the Visit Dallas Facebook Page. – At 9am the Mystery Man will hit the streets and have breakfast somewhere in the city. – At 7pm the Mystery Man will pack it in for the night.